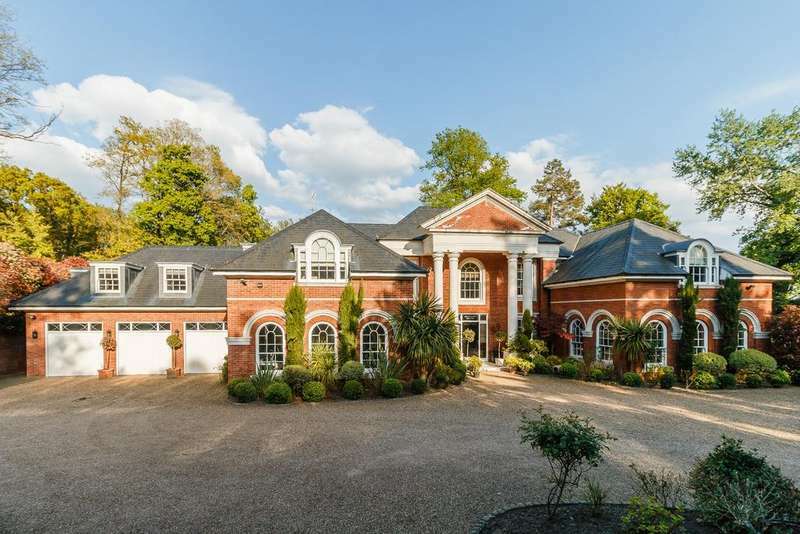 A luxurious and stylish, high specification five bedroom home occupying a prime position on the wentworth estate. 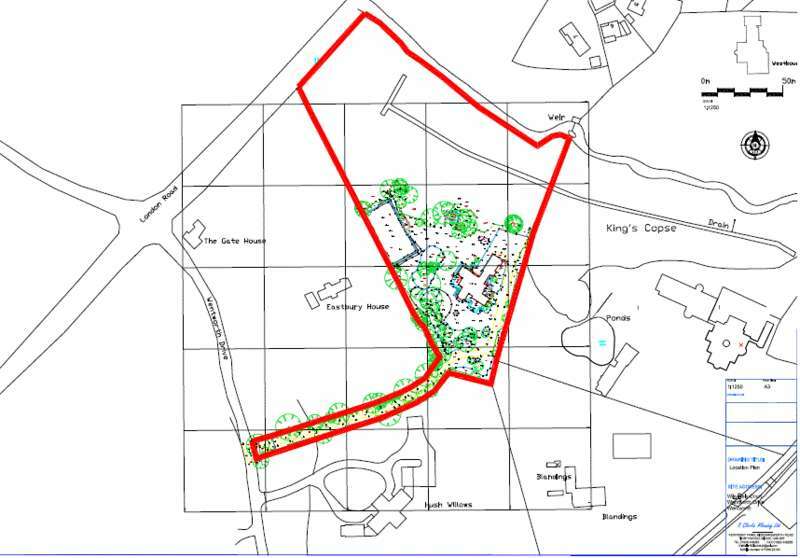 A very rare opportunity to buy a superb south-facing one acre site with our client completing the build to your own choice of specification. 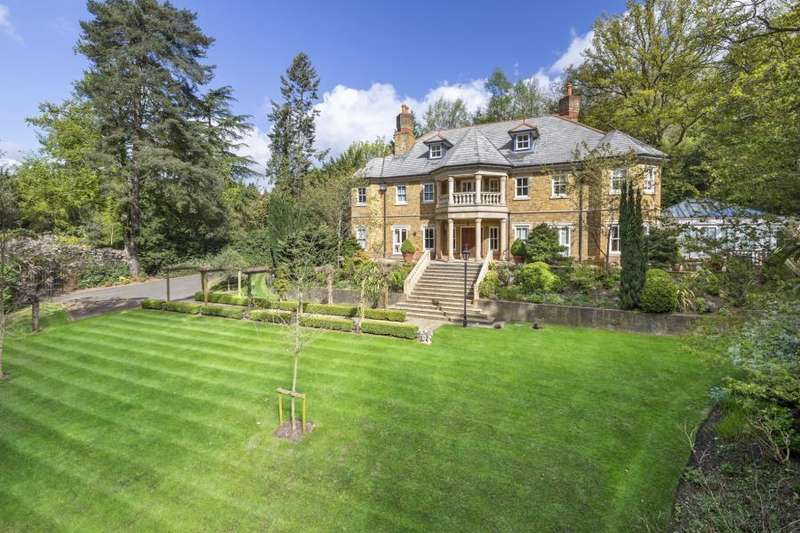 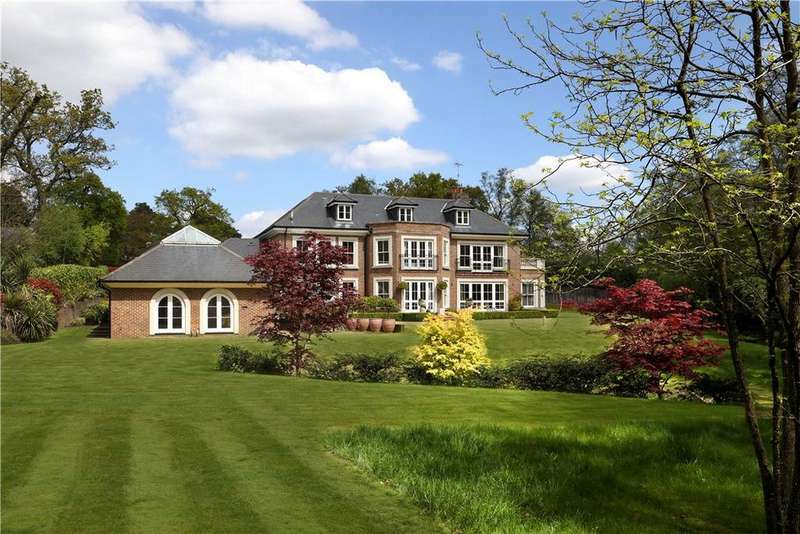 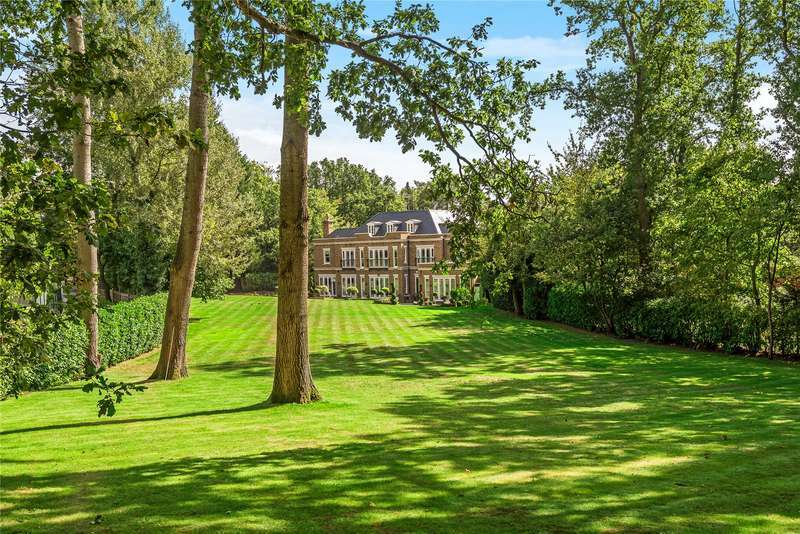 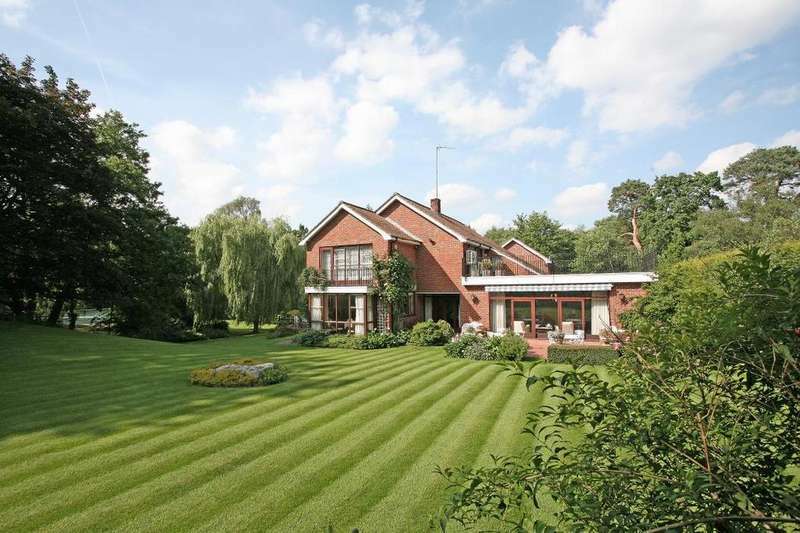 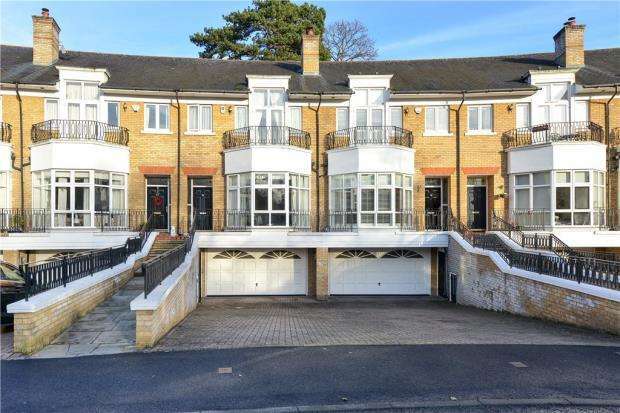 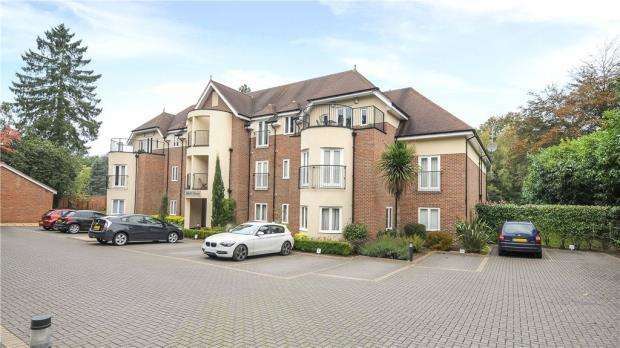 Impressive modern house with classical style proportions, set in fabulous grounds on the wentworth estate. 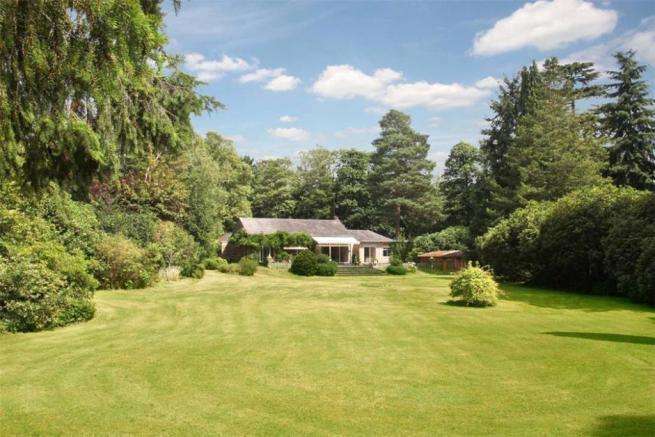 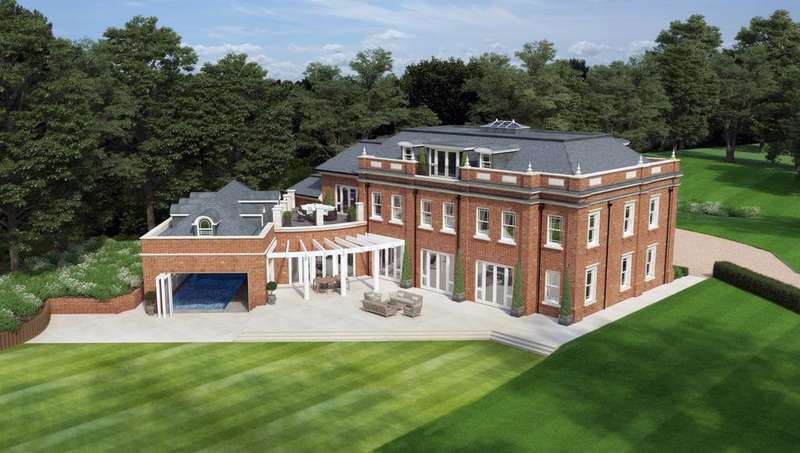 A 1.5 acre plot on the main island of wentworth with planning permission for a new 10,289 sq ft house. 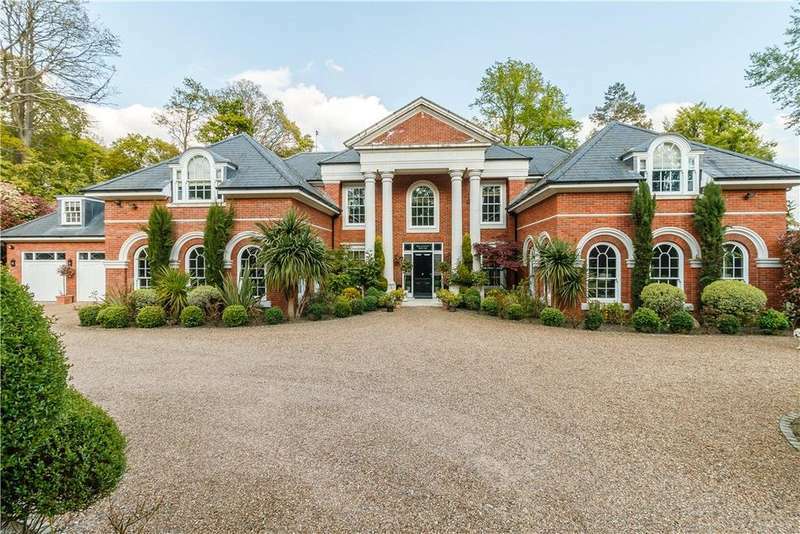 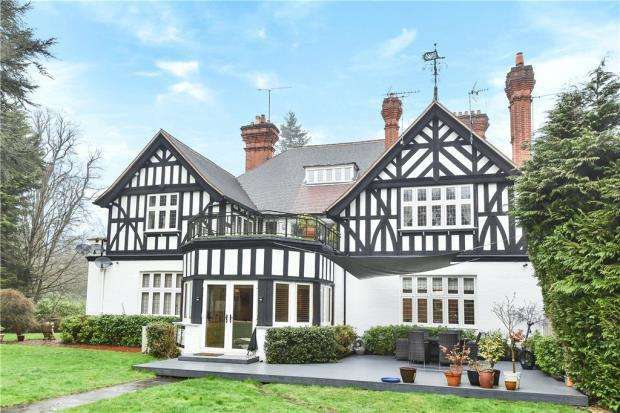 A spectacular newly built mansion on the wentworth estate, beautifully situated within easy striking distance of virginia water and the wentworth club house.